Get your fitness on with our Private Lakeside Fitness Trail! The trail loops around our lake and leads you directly through the woods to Creve Coeur Lake where you can play sand volleyball, paddle board, kayak, and more! 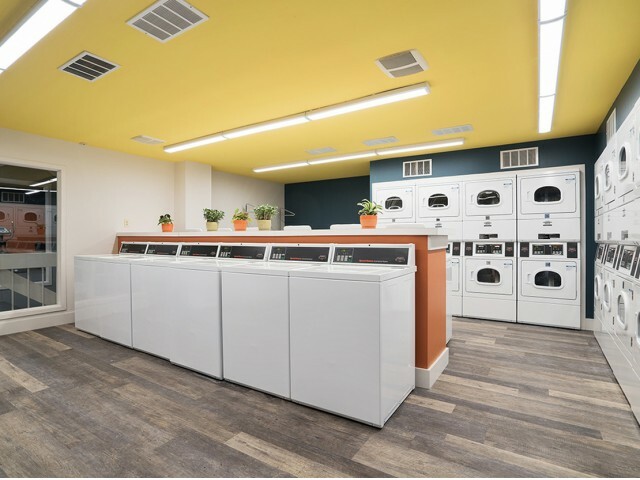 Our renovated laundry facility features a lounge, folding tables, vending machines, and Wi-Fi. Take advantage of the abundance of amenities, catch up on work in the lounge, or relax and watch TV while you do your laundry! Renovated resort-style lakeside pool with cabanas and a second pool for those hot summer days! 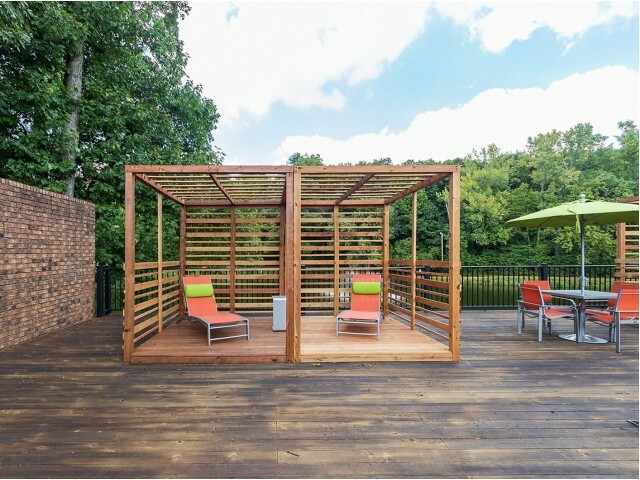 Our Entertainment Decks boast amazing views of the lake and have ample space for entertaining and relaxing! Stainless steel appliances available in renovated homes!